Do you need occasional transport? Have you thought about surprising your relatives, friends, neighbours or co-workers on their special occasion? What would they say, if you invited them for a trip to unknown? organize group transport to the airport? We are the right answer for your questions. 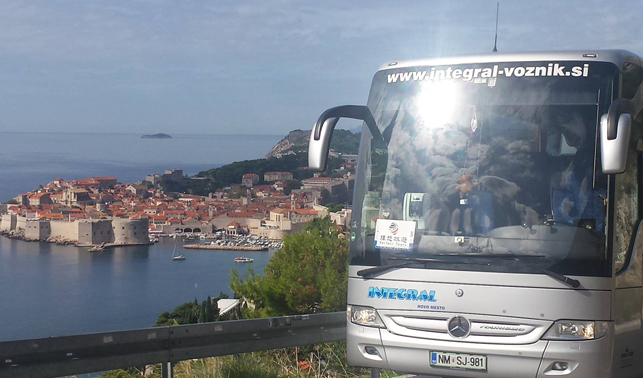 We will be more than happy to take you on the journey of your choice, with our modern buses, rich experiences, knowledge and long-standing tradition. 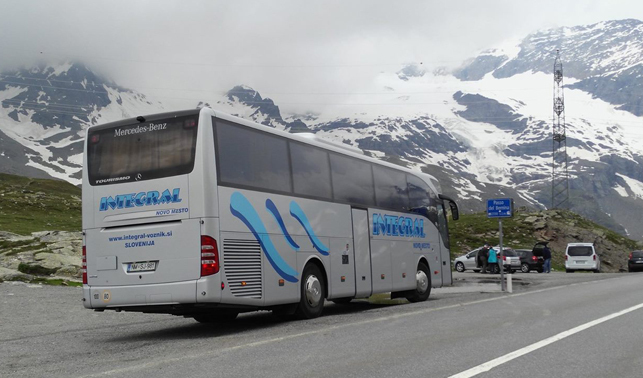 We organize bus transports on your request! We offer modern vehicles with different number of passenger seats, operated by professional drivers. You can find more information on the vehicles on our website fleet. We wish you a pleasant journey in our company.